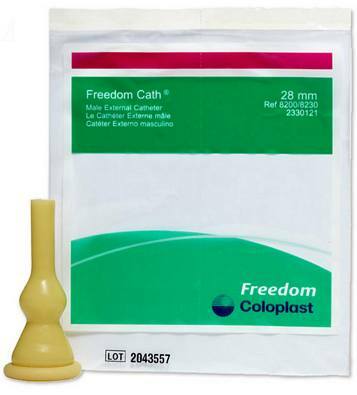 Freedom Cath� Self-Adhering Male External Catheter is a one-piece catheter designed for secure, everyday use. 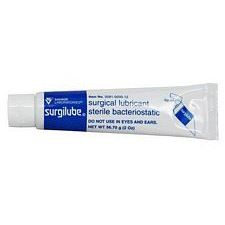 Comfortable and smooth latex sheath with a wide and watertight adhesive seal. Self-adherence of the Freedom Cath makes application easy - simply roll it on with no adhesive tapes needed. Sold individually - order any quantity that you want. Using these products provides me with freedom and independence since I do not have to "cath" periodically throughout the day. This is used because it is much cleaner than wearing diapers. The patient is a 41 year old severely cerebral palsied paraplegic. It is used only during daytime hours and a diaper is used at night. 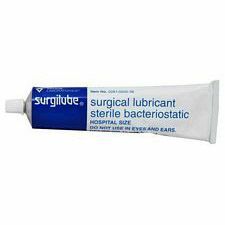 It prevents rashes and having to lift the patient numerous times during the day to change a diaper. 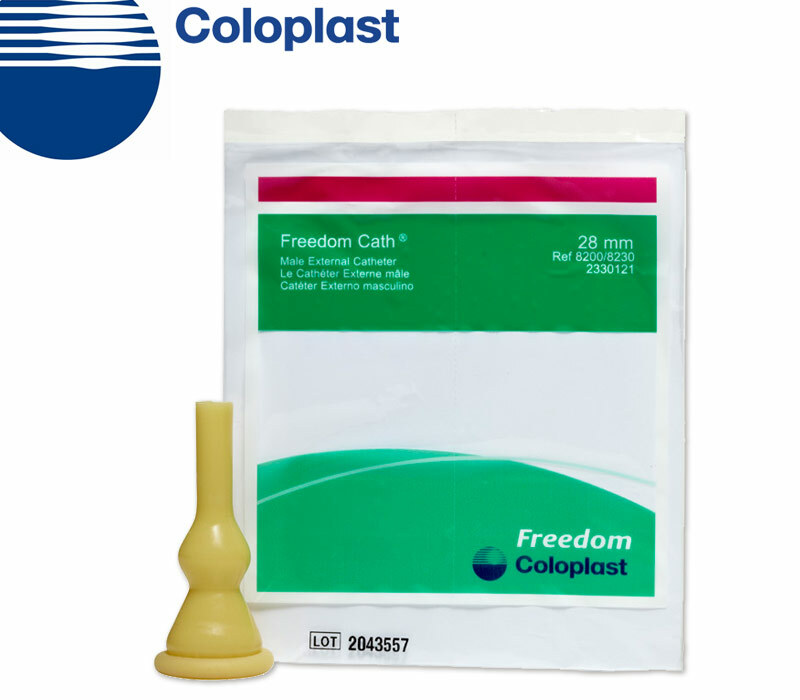 Freedom latex catheters a winner! 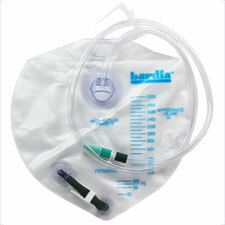 This catheter is great because it is flexible and easy to apply. The mild adhesive makes it less painful to remove. A snug strip of paper tape at the base solves the adhesive problem and assures it stays in place all day. I use it every night with no concern of leakage. I have used it for many years with nearly no problems. seems to hold better than other brands we have tried. These products are truly a life saver. No need to get out of bed to go to bathroom. 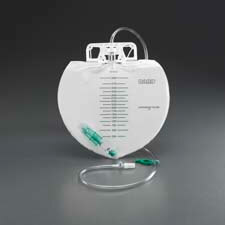 My son uses this product to keep from having to cath himself several times a day. It cuts down on the UTIs he could be getting from the catheters. They could be a bit more sticky to hold better. These are my everyday externals. They stay fastened and don't leak. When used properly the adhesive sticks and doesn't cause skin problems.